* Total number of reviews and star-ratings are based on data collected during the time period Masters Heating & Cooling - Angola has been using the ReviewBuzz system and may not directly match the data found on each public review site. A/C PM Mike C. was very knowledgeable, efficient and thorough. Masters & their employees are GREAT!!!! Thank you for your fast service! A/C PM performed by Mike C. from Masters Heating & Cooling. Mike was very knowledgeable, efficient and helpful. Will definitely use again. 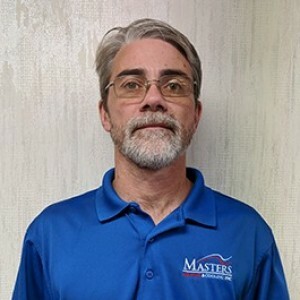 Mike Cole with Masters Heating & Cooling is a friendly,professional & efficient. He does a wonderful job & always hope he's the one we get. Michael did a nice job. Very friendly and showed up timely. He knew what he was doing too. I’ll use this company again. Hopefully, they send Michael out. Mike C. From Masters heating and cooling was very professional and thorough. He explained everything and answered all my questions!! Michel knows what he's doing. Highly recommend him! 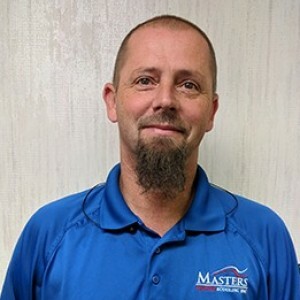 We always get great service from Masters heating & cooling Inc. Michael C. does a great job of explaining what's wrong and what was done to fix the problem. Very efficient service tec. Masters Heating Cooling - Angola Team . Customer service is always a top priority at Masters Heating & Cooling - Angola. Our BBB Membership rating is like a badge of honor as we continuously strive to provide the best experience for our clients.